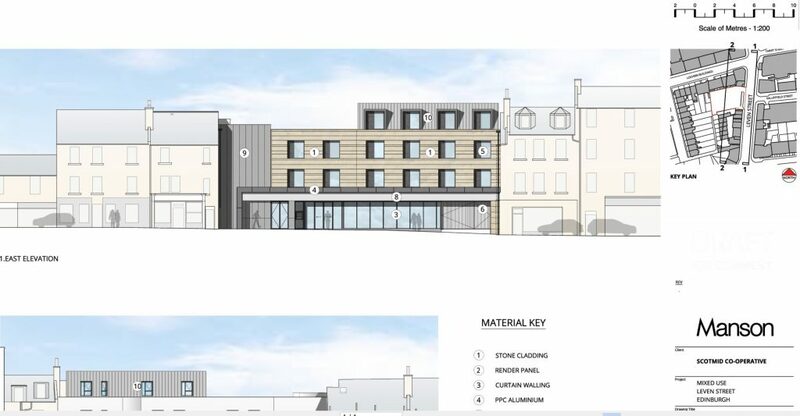 Scot-mid are looking to develop space above the Scot-mid on Leven Street into flats. The application can found on the planning portal here. 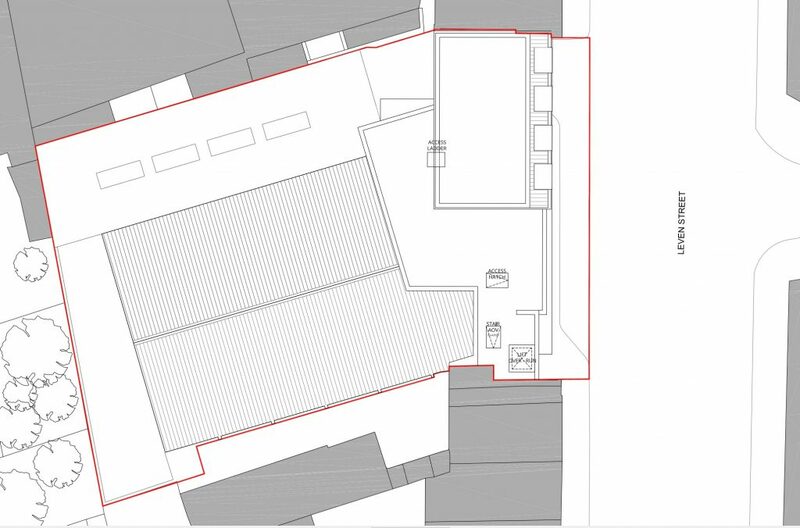 Whilst we need more housing in the city, this is likely to be not aim at affordable rents, and residents have already been in touch to talk about the look and feel of the development, the height of the development, and issues with buildings overshadowing the surrounding residential flats.